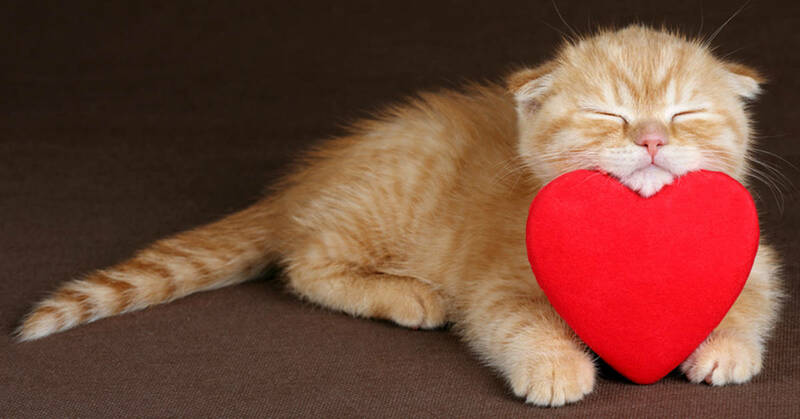 Valentine’s Day is upon us and for those with cats, you know that your best feline friend will be expecting something special. 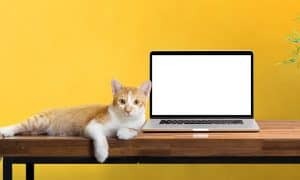 We’ve created a list of favorite gift items your cats will love; and if you order now, you’ll get it in time for February 14! Your cats will love Smittens all-natural treats from The Honest Kitchen. Each treat is shaped like a little heart and is made from pure haddock, which is a white fish that is line caught in Icelandic waters. Smittens are great for cats (and dogs) and are the perfect size for your cat to enjoy. Your cats will adore these Valentine’s Day catnip kickers. Toys like this allow your cats to practice their “bunny kicks” which is a natural hunting instinct cats use to disable their prey. Kickers allow your cats to practice grabbing with their paws while kicking with their back paws. It’s a great way to get your cats riled up for the holiday. Two-thirds of all cats will most likely adore catnip. It’s not only great for cats, it’s a lot of fun for their owners too. 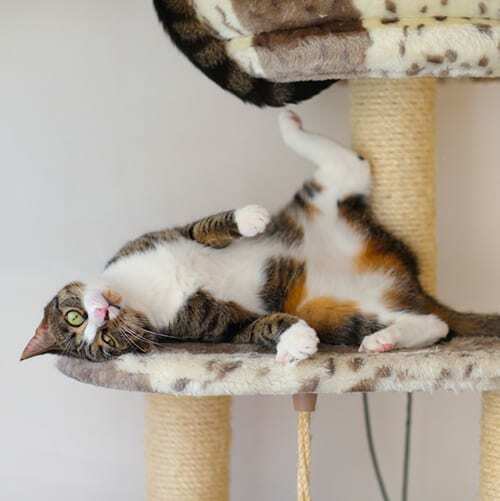 Catnip gives cats a short-term “high” and during that time, they roll, play and love being petted. You can give catnip to your cat in toys or just grow the nip yourself! When buying catnip, be sure to stay with a supplier you trust for the most potent, safe herbs. We’re particularly fond of the Yeowww! brand of loose catnip and toys. 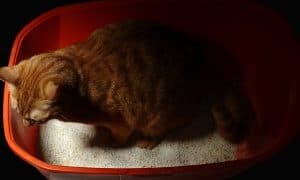 For the one-third of cats who lack the “catnip gene”, there are some new alternatives to explore. Matatabi is one of these. 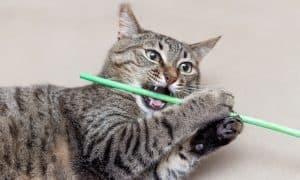 Even if your cat doesn’t respond to catnip, they probably will respond to Matatabi, which is also known as “silvervine”. Silvervine is all the rage in Asia and it’s finally made its way to the shores of America. This all natural plant grows wild in the East and is so well known by cat fanciers that it’s overtaken catnip as the preferred treat. Consider introducing your cat to it by picking up Matatabi powder, a Matatabi stick (for chewing) or Matatabi nip. It’s the perfect way to say you love your cat. If you don’t know about the many benefits of cat grass, read more about them here. 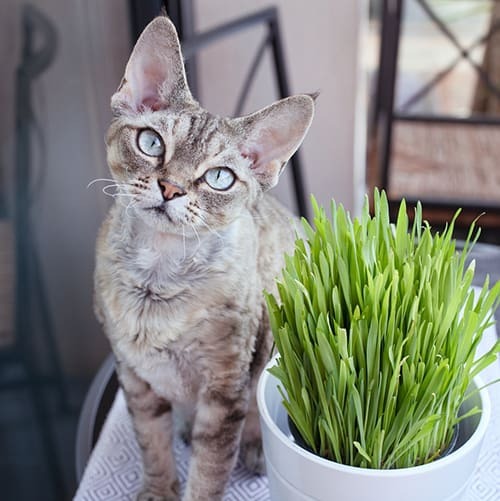 Grass helps your cat rid himself of hairballs and gives many cats a general sense of well-being as they graze their way through a lazy afternoon. all know that cats can escape our protective arms, so why not show your love by making sure your cat’s identification tags are up-to-date? These heart-shaped tags are perfect for reminding your cat he’ll never be far from your heart. Valentine’s Day is not all hearts, these polka dot collars are the cat’s meow! When purchasing your cat’s collar, be sure they are breakaway collars and easily adjustable as your cat grows. Choose from a variety of unique styles and design patterns! 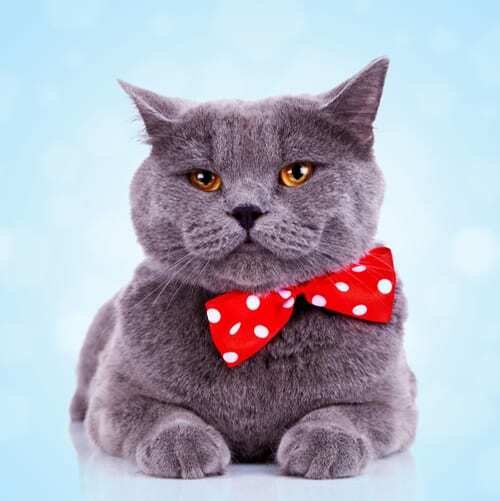 Make this a Valentine’s Day to remember with bowties for your adorable cats. You might like one that features a heart-shaped pattern that is perfect for the holiday. 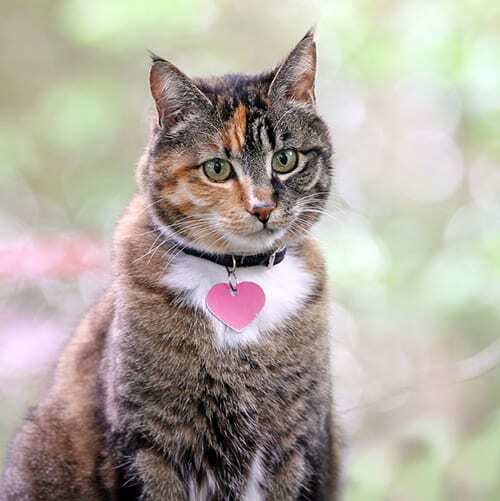 They’re easily affixed to any type of collar and chances are good they won’t bother your cat.